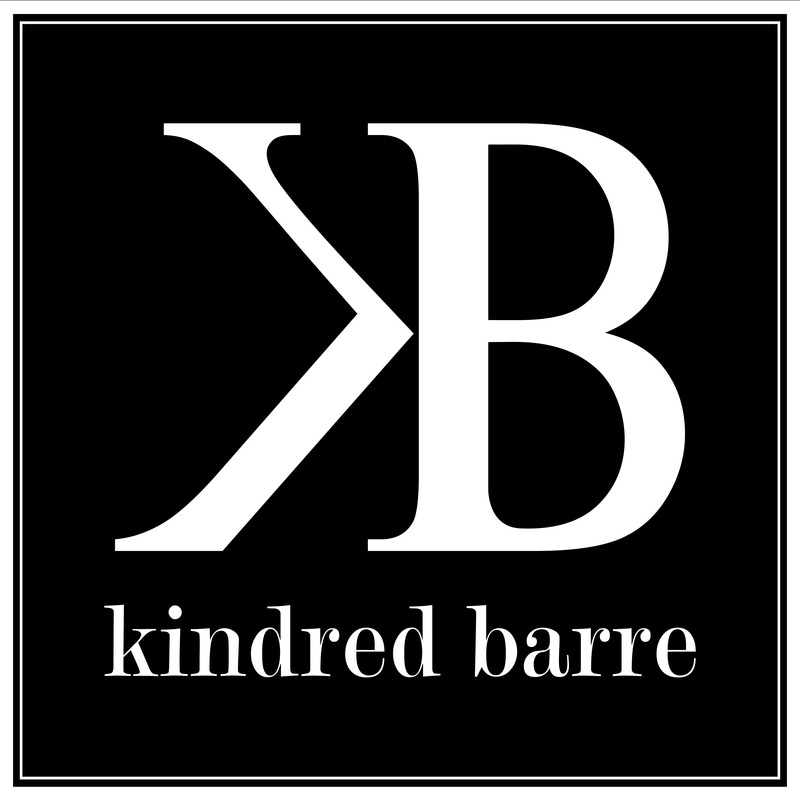 At Kindred Barre, our low impact classes are designed for all fitness levels and includes the best of yoga, pilates, ballet, and strength training while utilizing a barre, light weights, bands and pilates balls. It is our goal to help you achieve the best version of yourself. We desire to motivate and encourage you to reach your full potential – even beyond your perceived limitations. We want to create a positive environment where we strive for progress, not perfection. To inspire not impress. To be that place where you come to refresh, refuel and transform your body and mind. Together, as kindred spirits we can do more!